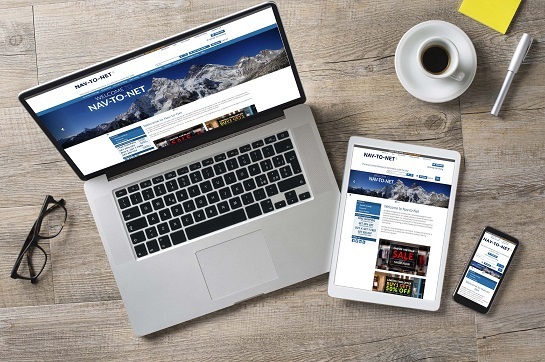 Commercial Director of Kiowa, Anthony Towers, shares the company's experience with Digital Vantage Point and partner K3 and how they upgraded their solution and website with ease, on time and on budget. Read how they set their sights on the future with the latest version of Nav-to-Net™ and how it helps them gain a competitive advantage. Increased sales and improved functionality are just some of the benefits they achieved with their upgrade. Discover how they elevated their e-Commerce.